According to the Kansas City Star, more than 100,000 drivers caught by red-light cameras in the Kansas City area (900,000 statewide) could get partial refunds under a proposed settlement of class-action lawsuits announced Friday. American Traffic Solutions, which has provided the red-light cameras used in Kansas City, Grandview, Excelsior Springs and Sugar Creek, along with 23 other cities across Missouri, said Friday it had agreed to resolve all pending class-action lawsuits on behalf of those communities. The total value of the settlement is estimated at $16 million, and each plaintiff/class member would receive a $20.00 refund from American Traffic Solutions in the settlement. The basis for the class action lawsuit was that red light cameras were unconstitutional or in conflict with Missouri state law. In other words, the red light camera ordinance was perceived as a money maker rather than a safety provision. The Missouri Supreme Court will address the issue of whether red light cameras are constitutional within the next month. As I have written here before, there is a class action lawsuit pending in Illinois against former Chicago area red light camera operator, Redflex, which alleges that this company was unjustly enriched millions of dollars through their contract with the city. It has been alleged in criminal court that Redflex employees received their contract with the city through bribes. There does not appear to be any class actions pending in Illinois which contest the constitutionality of the red light cameras. 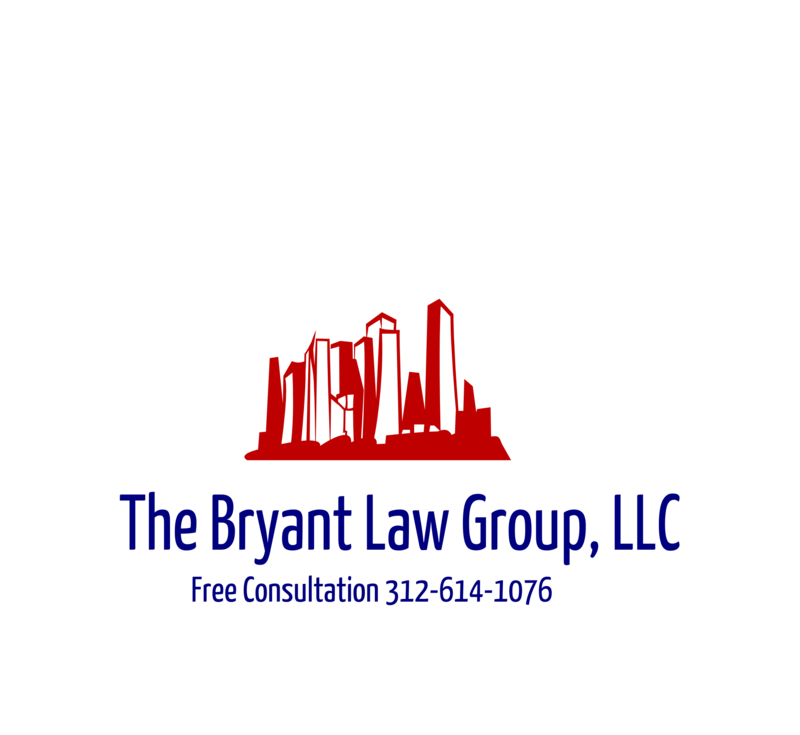 If you or someone you love has been seriously injured in a Chicago car crash or Chicago truck accident, the call Chicago personal injury attorney, Aaron Bryant, for a free legal consultation at 312-268-7385. I wrote earlier this year about a federal investigation involving, Redflex, the technology company that previously handled Chicago’s red light camera technology. That federal investigation led to indictments against the Redflex CEO, and consultant and a city of Chicago official for all allegedly being involved in a bribery scandal. The Chicago Tribune reported today that the “bagman,” Martin O’Malley, plead guilty to a single count of conspiracy to bribe a public official. He faces up to five years in prison. The interesting issue here for me is whether this will affect the pending class action lawsuit against Redflex. The lawsuit, filed earlier this year, alleges that Redflex was unjustly enriched millions of dollars from this contract with the city Chicago because they allegedly received these funds through illegal bribes. It will be interesting to see if the transcripts from Mr. O’Malley’s sentencing hearing will be used as evidence in the class action lawsuit. I will be following this case closely. No word yet as to whether the city has any plans on ending the use of red light cameras throughout Chicago. I don’t see a change any time soon.